Google is said to be in talks with Lytro to acquire the company. Lytro’s knowledge of light-field and depth technologies is said to be the reason behind the purchase, allowing Google to strengthen its VR capabilities. 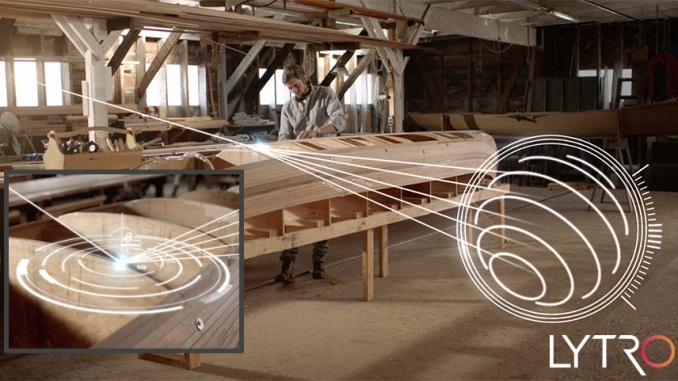 Lytro’s proprietary technologies capture light-field information, where data on where light falls onto an object is captured from all angles. This is a supplement to standard depth information in capturing 3D information. The final result gives 2D images a 3D-like effect as the data from the light field can be interpreted into 3D-space data points. The deal is said to be worth around $40 million (about RM156 million) and may just involve ‘assets transfer’ rather than the whole company. In recent months the company has been struggling to stay afloat, laying off some of its staff. An assets transfer purchase would make sense, which naturally would include the related patents to light-field technology. 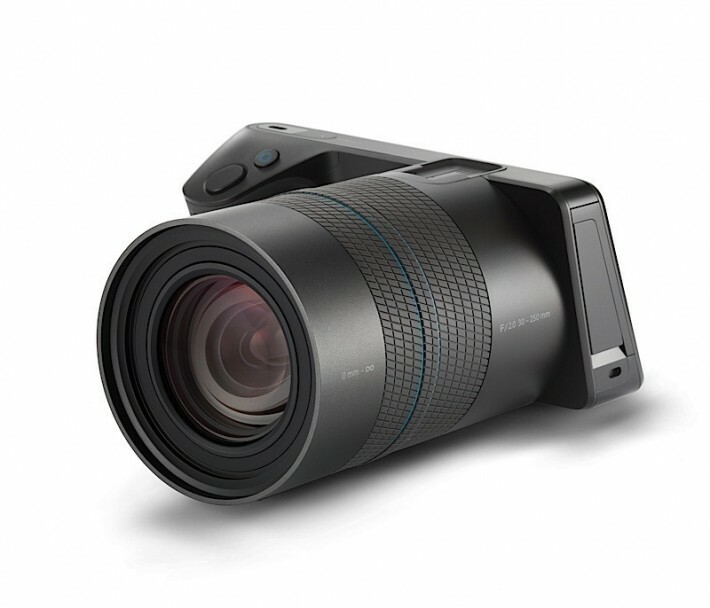 What Google intends to do with Lytro is still a mystery, but this will be something to look out for in the coming months.